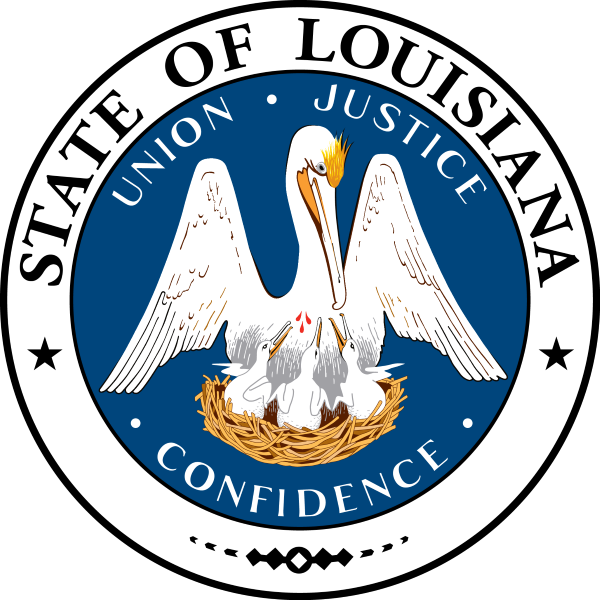 BATON ROUGE – Numerous changes to Louisiana’s tax laws, passed this year during a special session of the Louisiana Legislature, take effect on Friday, April 1. And all you Democrats have to now pay the piper. you voted in this liberal now live with it. He will finish destroying the state of Louisiana. Make sure you vote for Clinton to help her continue the rip off of the American people.